Clearly surveillance has both benefits and drawbacks, and the level of public interest and debate about both is increasing. Technology is advancing swiftly, and surveillance cameras are no longer simply passively recording and retaining images. They are now also used proactively to identify people of interest, to keep detailed records of people’s activities both for social (eg schooling, benefits eligibility) and political (eg terrorist) reasons. 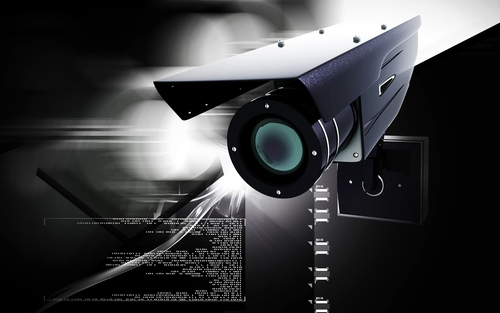 There’s a real risk that, despite the benefits, use of CCTV can be very intrusive. The ICO’s new CCTV code of practice continues its focus on the principles that underpinned the previous code of practice. However, it has been updated to take into account both the changes in the regulatory environment and the opportunities to collect personal data through new technology. Privacy Notices / Fair processing – a key issue for many of the new technologies is finding creative says of informing individuals that their personal data is being processed – particularly where such processing is simply not obvious. 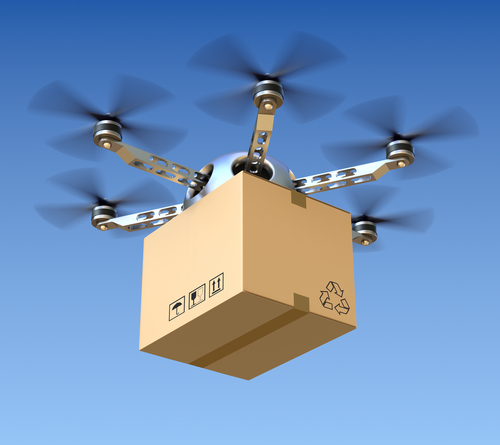 Unmanned Aerial Systems drones are now increasingly used by businesses as well as the military (Amazon has stated its intention to use drones to deliver parcels …). Some of the key issues are privacy intrusions where individuals are unnecessarily recorded when the drone has some other purpose; the distinction between domestic and commercial use; providing justification for their use; the ability to switch the recording system on and off; the whole system of data collection, storage, accessibility, retention periods and disposal requires compliance. Automated recognition technologies are increasingly used commercially to identify individuals’ faces, the way they walk, how they look at advertising and suchlike. Again, the issues of fair processing, degree of accuracy of images and their identification, storage, retention, transfer, disposal and security are all key to compliance. If you are using surveillance devices to view or record and / or hold information about individuals, then it’s worth noting that such use is subject not only to the Protection of Freedoms Act (and its Surveillance Camera Code of Practice), and the Data Protection Act, but you also need to consider your obligations under The Freedom of Information Act 2000 and the Human Rights Act 1998. This entry was posted in Data Compliance, General Information and tagged CCTV data protection, CCTV privacy, data compliance, data compliant, data privacy, data protection, data security on October 22, 2014 by Data Compliant. Transparency: There must be as much transparency in the use of a surveillance camera system as possible, including a published contact point for access to information and complaints. Accountability: There must be clear responsibility and accountability for all surveillance camera system activities including images and information collected, held and used. Security: Surveillance camera system images and information should be subject to appropriate security measures to safeguard against unauthorised access and use. Audit: Effective review and audit mechanisms should be in place to ensure legal requirements, policies and standards are complied with in practice. Regular reports to be published. Public Safety: When the use of a surveillance camera system is in pursuit of a legitimate aim, and there is a pressing need for its use, it should then be used in the most effective way to support public safety and law enforcement with the aim of processing images and information of evidential value. Accuracy: Any information used to support a surveillance camera system which compares against a reference database for matching purposes should be accurate and kept up to date. This entry was posted in Data Compliance, General Information, UK Data News and tagged code of practice, data compliance, data compliant, data privacy, data protection, surveillance camera on October 16, 2014 by Data Compliant.